Manufacturer of a wide range of products which include hypalon rubber roller. Color available Blue, Black, Red, Green, etc. 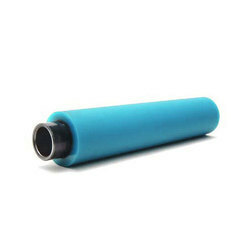 We are leading manufacturer of Hypalon Rubber Roller.